If you have a family of 5, you know that planning vacations can be challenging. Booking an affordable hotel room is frustrating, and appeasing everyone in the group at all times is equally challenging. Luckily, the travel industry is responding to the growing family vacation segment — particularly large and multigenerational families — with more offerings that make vacations for families of 5 easier. Consider one of these vacations for your family of 5, priced for every budget. When we think of vacations for a family of 5, the first option that comes to mind is vacation rentals! We love that vacation rentals provide all the comforts of home — not to mention plenty of space — but what we love even more is the affordability factor. You can cook your own meals, throw in a load (or 20) of laundry and more — sans resort fees. 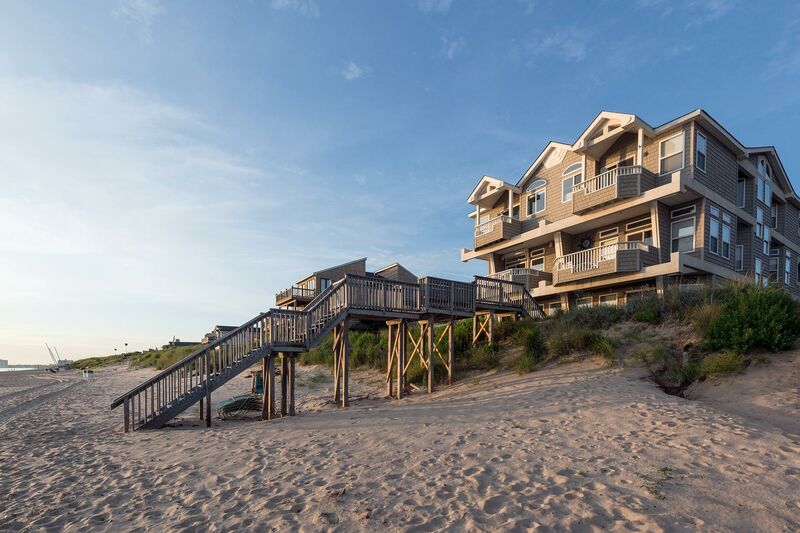 Many vacation rentals come with added perks as well — think bicycles, beach gear, and pools! Find the perfect vacation rental for your family here. More and more cruise lines are offering two-room suites for families. 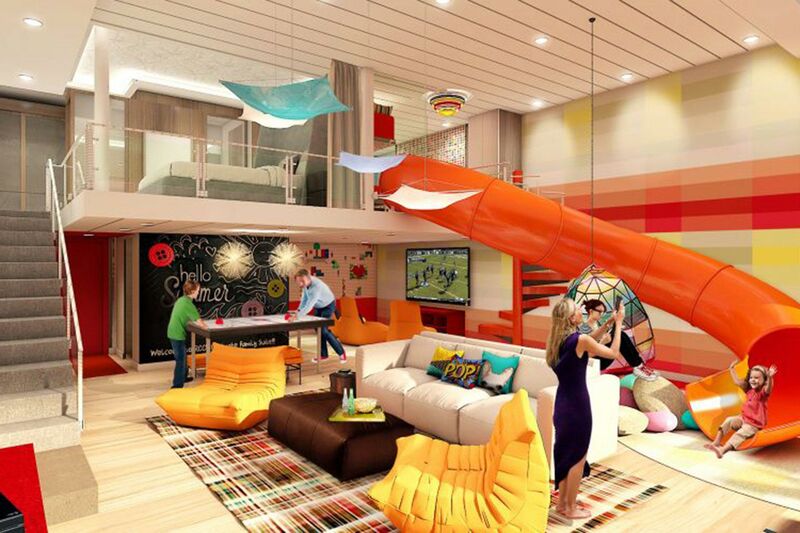 Disney offers concierge-level suites for up to seven people, Norwegian’s newest ships feature staterooms for five guests (plus connecting rooms), and don’t even get us started on the “Ultimate Family Suite” on Royal Caribbean’s Symphony of the Seas. Aside from spacious accommodations, cruises offer activities for every family member — ropes courses and bumper cars for teens, kids’ clubs and character dining experiences for youngsters, spas and adults-only pools for parents, and meals and shore excursions for everyone to enjoy together. See 5 Best Cruise Lines for Families. 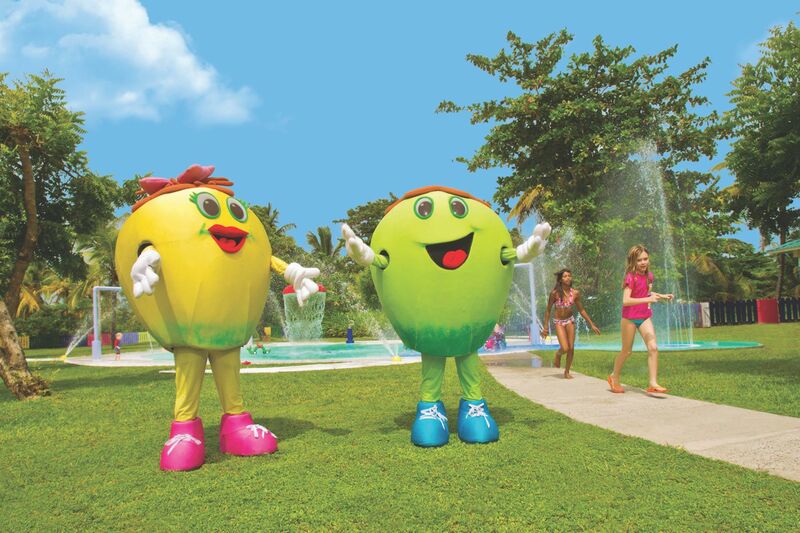 All-inclusive resorts are another great vacation option for families of 5. Families can choose two-bedroom suites or large guestrooms at many resorts and enjoy a wide array of activities, including pools, water sports and beaches! Plus, some all-inclusive resorts offer nanny services so that mom and dad can enjoy some time alone. Visit 8 Beautiful All Inclusive Resorts for Families of Five (or More) to see our favorites for large groups. Camping is fun, cheap, and in most cases, doesn’t require a long car ride. Plus, you can easily tailor your camping trip to your family’s size. Going on a camping trip with your family of 5? Opt for a tent that has separators so you can make your own two-room suite with separate “rooms” for parents and kids! 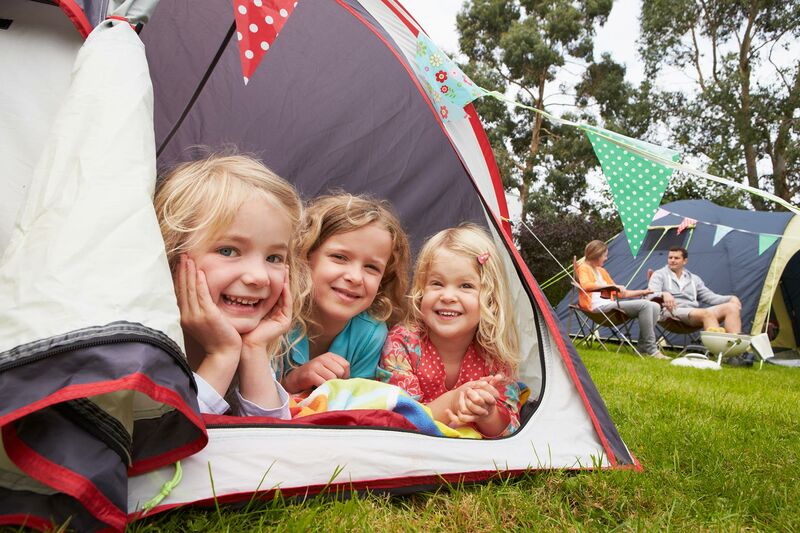 Read our 12 Expert Tips for Your Family Camping Trip for more camping hacks. National parks are great for families of 5 because you pay per car load to enter the park, not per person. Inside the park, you’ll enjoy free and fun activities — hiking, swimming, picnics and Junior Ranger programs, offered by the National Park Service at no cost. You can go camping or stay at hotels in the parks, or stay at a budget-friendly hotel or motel outside of the park. 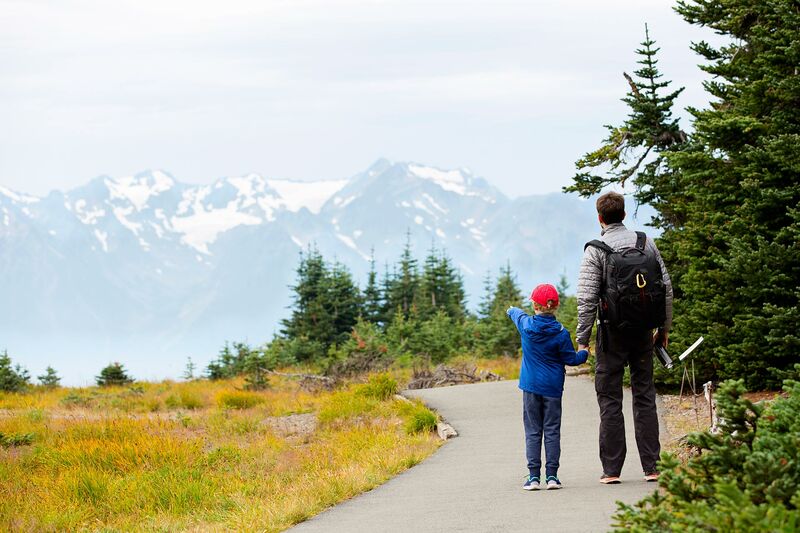 See 10 Best National Parks for Families to decide which park to visit.